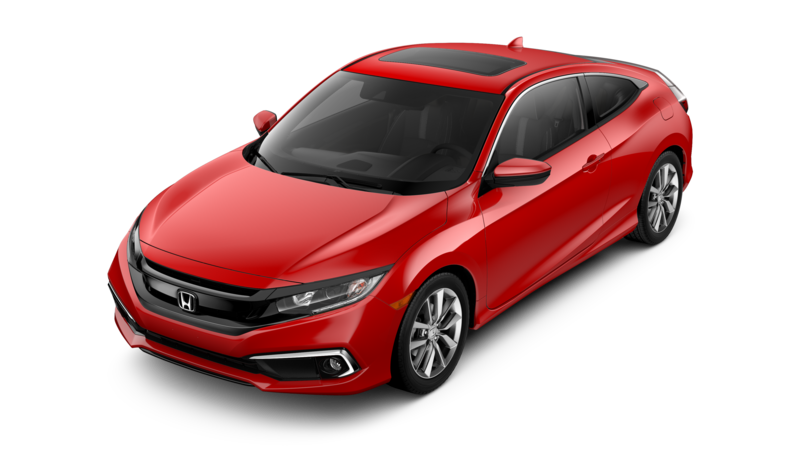 Drivers looking for an attractive and versatile vehicle may be intrigued by one of the models in this 2017 Honda HR-V vs 2017 Mazda CX-3 comparison. 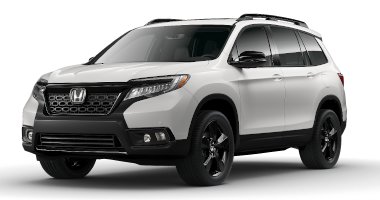 Each of these compact crossover vehicles can offer maneuverable dimensions, attractive features, and fuel-sipping engines. 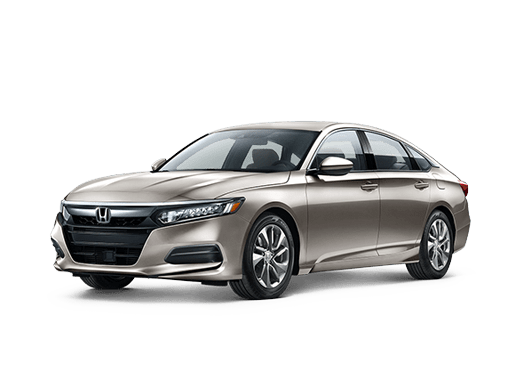 This makes them ideal for drivers who want a comfortable vehicle, with a tall ride height, for their daily commute and other adventures. Both of the models in this comparison have seating for five passengers. However, we like the 2017 Honda HR-V for its much larger cargo capacity. 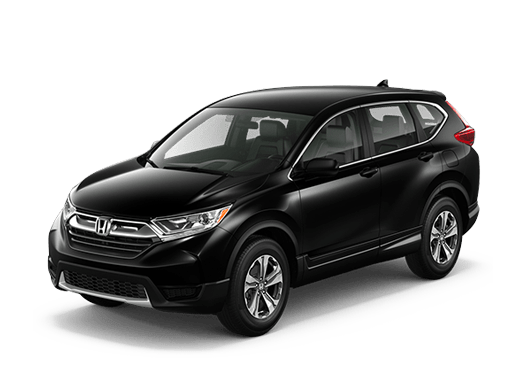 The 2017 Honda HR-V compact crossover offers drivers a maximum cargo space of 58.8 cubic feet in select models with the rear seats folded down. That is a significant amount of space for luggage. 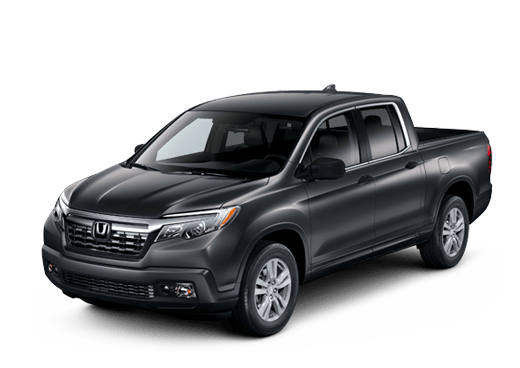 Even with all seats occupied, this model can offer individuals and small families up to 24.3 cubic feet of space in the rear. In contrast, the 2017 Mazda CX-3 offers just 12.4 cubic feet for space behind the rear seats and a maximum of 44.5 cubic feet with those seats folded down. 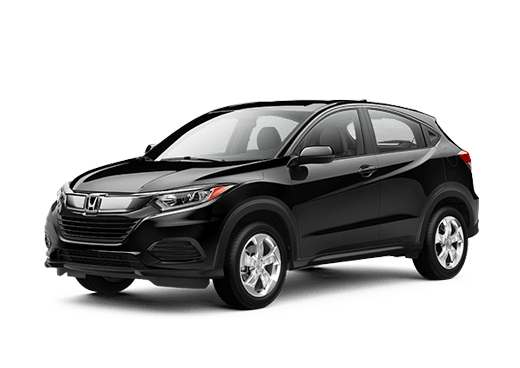 Both of the compact crossovers in this 2017 Honda HR-V vs 2017 Mazda CX-3 comparison offer multiple standard and available safety features that can help drivers stay securely on the road. The 2017 Mazda CX-3 comes standard with a rearview camera, and is available with features like blind-spot monitoring and, with the i-Activsense system available only on the top Grand Touring trim, adaptive cruise control. The 2017 Honda HR-V also comes standard with a rearview camera and is available with blind-spot monitoring (called Honda LaneWatch) on the midrange EX trim and the top EX-L Navi model. The 2017 Honda HR-V LX has a similar base MSRP to the starting 2017 Mazda CX-3 Sport and both of these crossovers come in trim levels ranging from base to elite. Either one can offer drivers respectable mileage number. Here at Battison Honda, we think families and individuals will appreciate the larger interior space that the 2017 HR-V brings to the road. 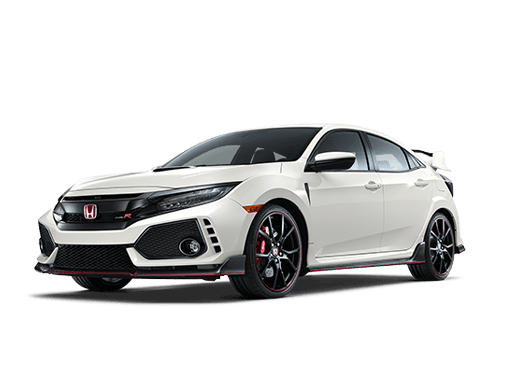 For more information on this comparison, or to test drive a 2017 Honda HR-V today in Oklahoma City OK, contact a member of the Battison Honda sales team.